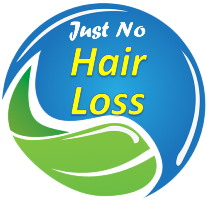 People with hair loss used to wear wigs or go through a hair transplant that seemed like a doll head, that is, too many hairs plugs compressed into small holes. However, there is now 3D printing. This is made with an accurate scale replica with the patient’s hair samples, matching texture, color, and curl. 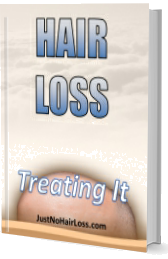 Human hair matching the patient’s hair is secured to a prosthesis, which is attached to the scalp. Additional details click here.